Are you headed to SuiteWorld? 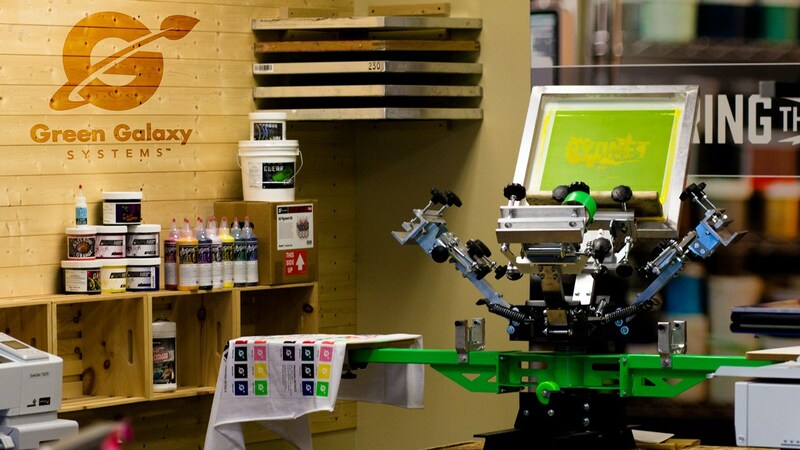 With about a month until SuiteWorld starts, Pacejet is getting ready and we hope you are, too. We are excited to speak with Oracle NetSuite customers about how they can put the science of enterprise shipping to work growing their businesses. Before we take the stage in Las Vegas, we want to share some customer success stories that highlight what companies can expect from Pacejet enterprise shipping software. The customer we are featuring today, Ryonet, has an amazing story all around—from the start of the company, to the quick and measurable success they experienced when launching Pacejet. Are you headed to SuiteConnect? With a few days till Oracle OpenWorld starts, Pacejet is getting ready and we hope you are, too. We are excited to speak with Oracle NetSuite customers about how they can put the science of enterprise shipping to work growing their business. 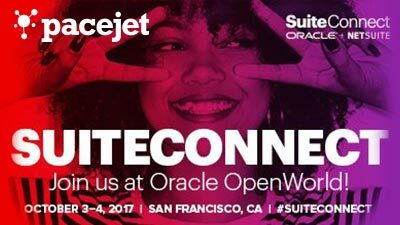 The Oracle NetSuite SuiteConnect conference is coming to San Francisco for the first time at Oracle OpenWorld 2017. This is an opportunity we couldn't pass up. Whether you attended SuiteWorld or not, we expect this to be an exciting event full of valuable connections and news for everyone. SuiteConnect will bring together nearly 1,000 Oracle and NetSuite users, prospective customers, Oracle executives, product experts, partners, press and industry influencers to discuss the role technology plays in increasing your competitive advantage and improving your business strategy. We expect it to be an amazing event, and that's why we're one of a few exclusive sponsors participating. If you haven't registered yet, but want to be in San Francisco for Oracle OpenWorld and SuiteConnect, contact us for a SuitePass. We have a limited number of free and reduced rate passes ($300 off!) for Pacejet customers, Oracle or NetSuite customers, or those companies considering Pacejet and one of these ERPs. Contact us to claim one today.